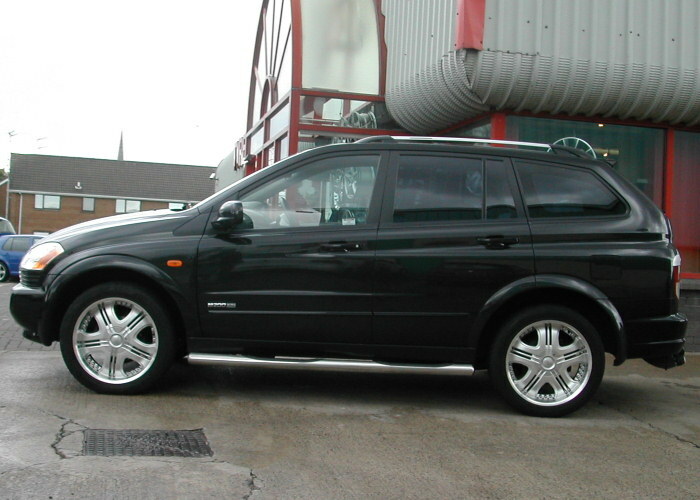 If you are looking to enhance the appearance of your Ssangyong 4×4 this year, we can help. 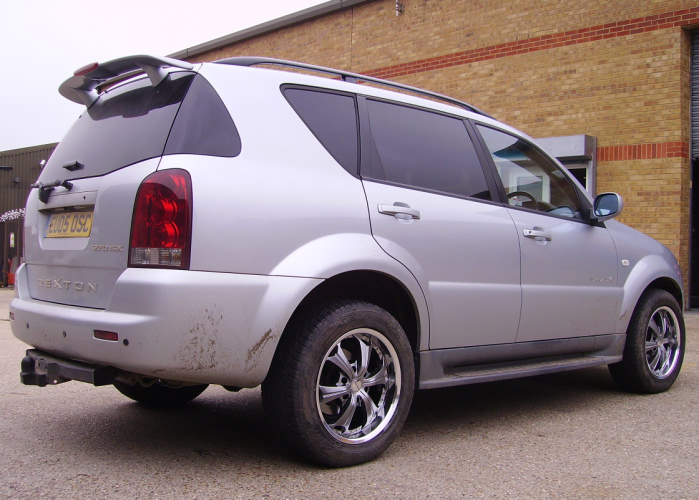 Your Korando, Kyron, Rexton, Rodius or Turismo will benefit with a set of strong alloy wheels whether you use your off-roader away from the tarmac or not. Made from exceptionally strong metal, this sort of wheel has a number of additional advantages. 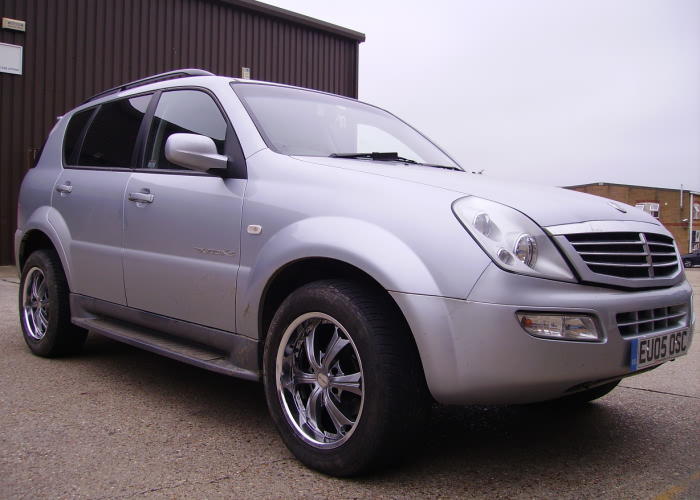 Not only do they give your Ssangyong better acceleration, braking and improved handling due to their lighter weight, but they also mean your car is more economic in its fuel consumption – a useful point, given current forecourt pump prices. Your vehicle’s wheel brakes will also remain cooler, due to improvements in air circulation and the alloy metal’s heat conduction characteristics – meaning greater safety on the roads, as the potentially dangerous brake ‘fade’ is much less likely to occur. For further information, call us on 01268 560126 – we will be pleased to help.